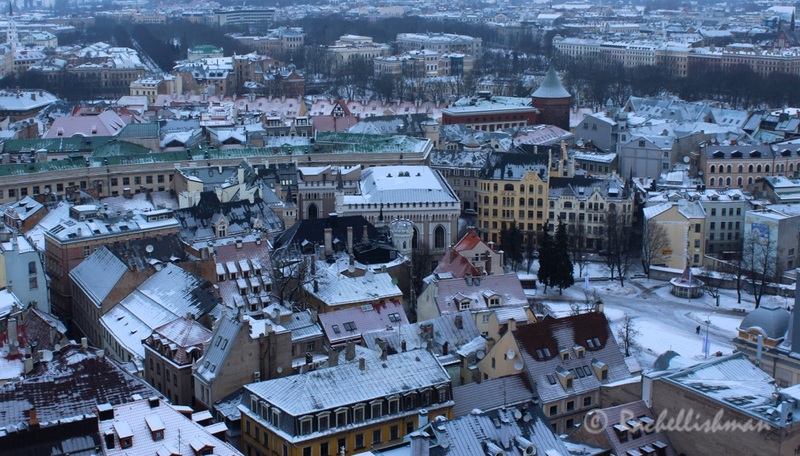 I chose Riga because it was cheap. One of my favourite travel daydreams begins by typing London to Everywhere into SkyScanner and sorting by price. 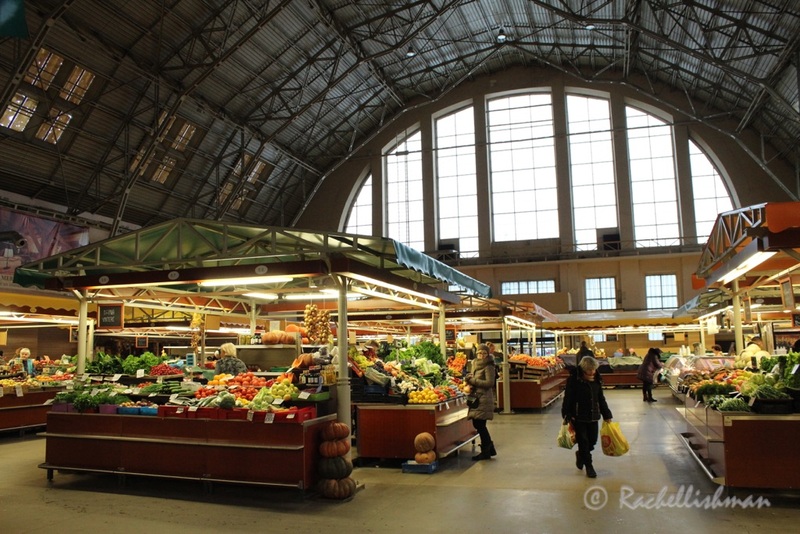 Very often I find a return flight into Europe for less than £50 and Riga was no exception. When I find inspiration this way, I know little about my destination. 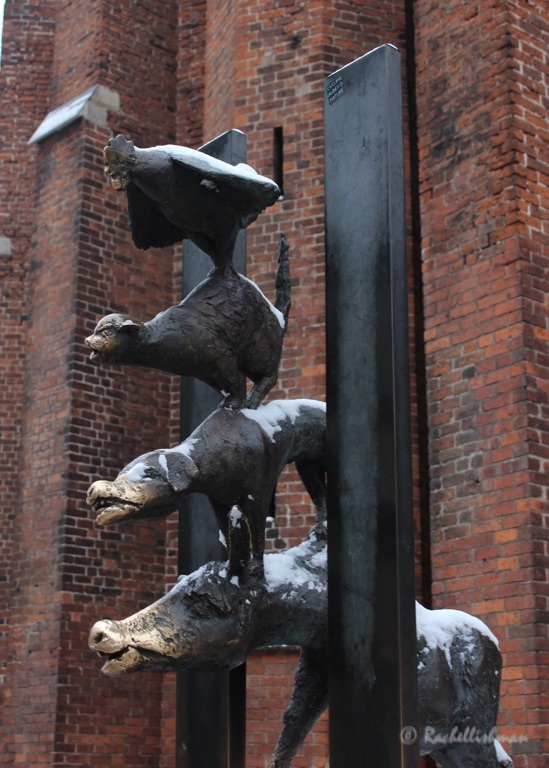 The Riga in my mind was full of overflowing bars reserved for the pleasures of British stag weekends. But for those of us not nursing persistent hangovers, it’s much more. 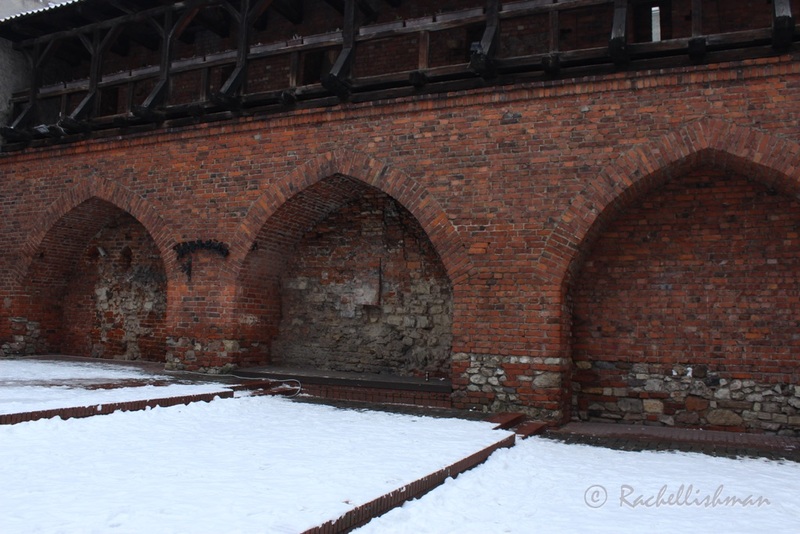 My eyes were opened to Latvia’s complex culture and history of occupation in the two days I spent in the capital. 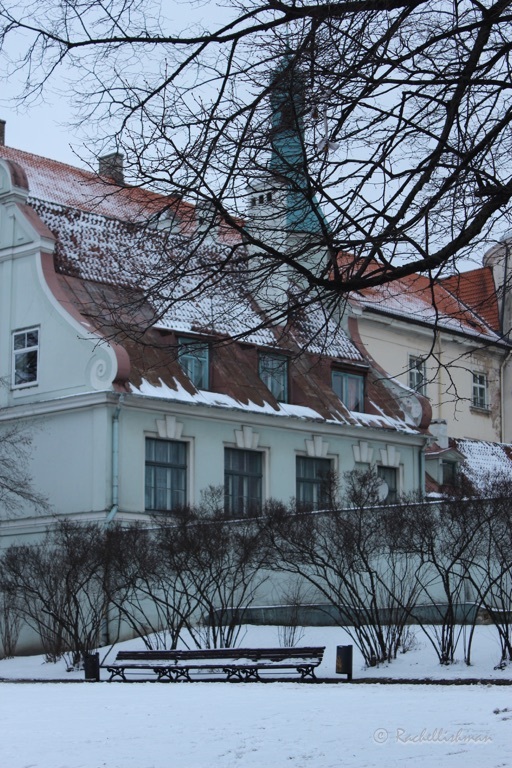 Riga’s UNESCO listed old quarter with its myriad architectural styles is easily accessible from the small airport and distances within the city itself are walk-able. Thirty minutes out of town, I found myself leaning into sharp turns through snow-covered pines behind a pack of rampant huskies. 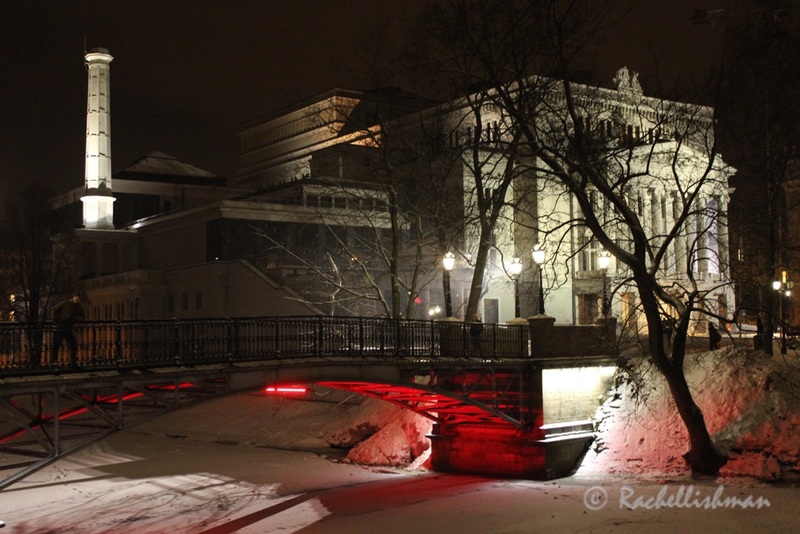 Like many European cities, Riga came alive at night. Despite the recent appearance of some chain restaurants and of course, the odd Irish pub, it’s still possible to sample the traditional. The Latvians love their beer and a wide range is sold in every establishment. 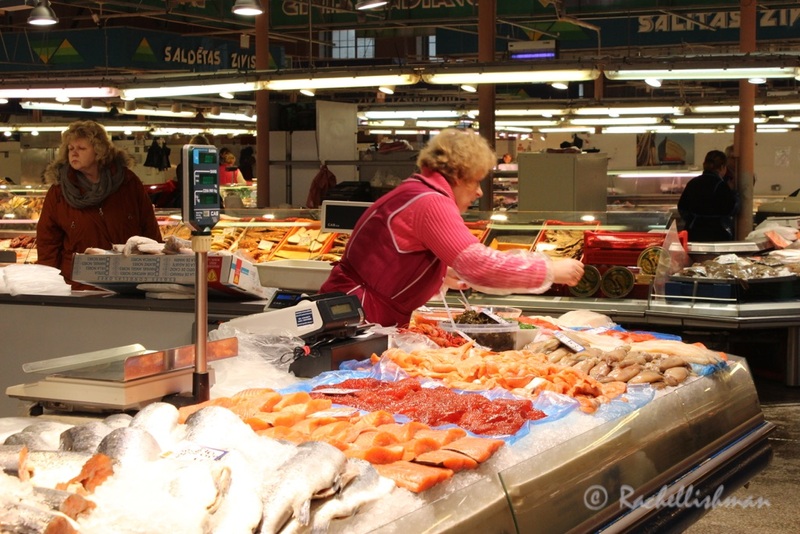 Food is hearty and warming, consisting of pork stews, fresh fish, soups and their national ingredient – black peas. I spent my evenings in Folkklubs Ala Pagrabs, a basement tavern where all the above is offered in large portions and local bands take to the stage. I started by getting my bearings at St Peter’s Church, where, from the bell tower you have a view of the whole city. The walk from the hostel to St Peter’s Square was a pretty one – the perfect way to work off a breakfast of fried potato pancakes and sour cream! 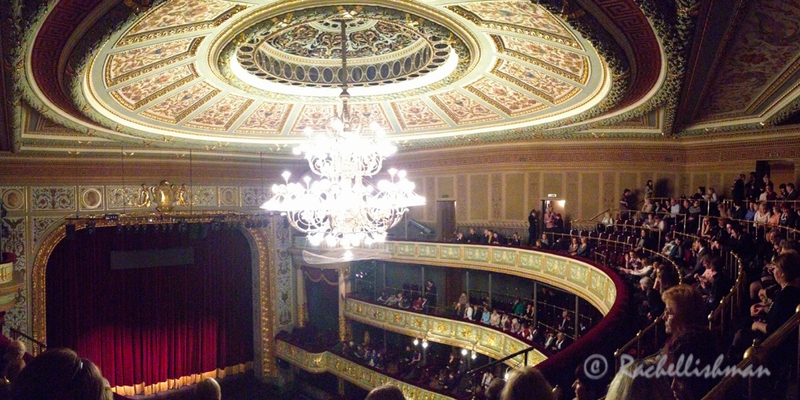 Opera in the UK is expensive: We watched a matinee of The Marriage of Figaro at The National Opera House for 7 Euros! 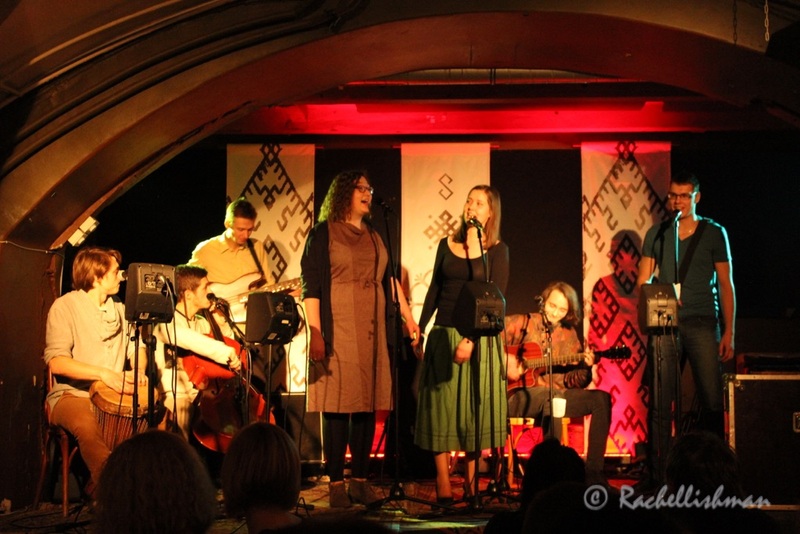 A young folk band entertained the crowds on a Saturday night at FolksKlubs Ala Pagrabs – our dinner and drinks tab came to no more than 10 Euros each. The first stop of the morning was a walking tour with Toms, a local guide who showed us the history between the old town walls. Today only small sections are visible as the walls were used as the back of buildings to save materials. 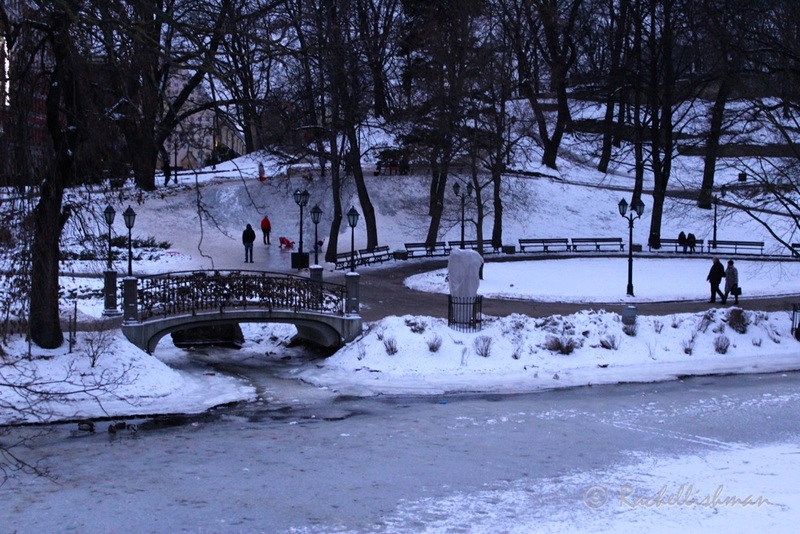 I walked through parks via the Freedom Monument to find a lunch spot – locals were sliding down an icy embankment so I had to have a go! 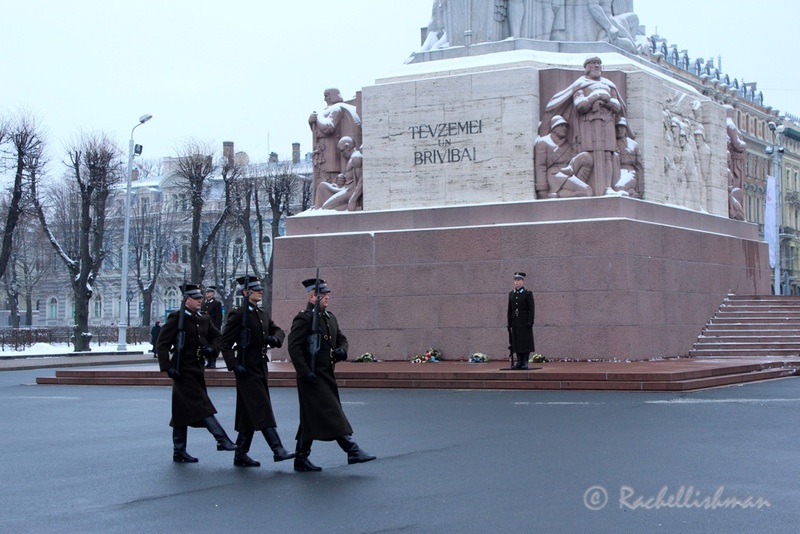 Guards are only allowed to stand at the monument in temperatures between -10 to +25. It was a balmy -1 as we passed. 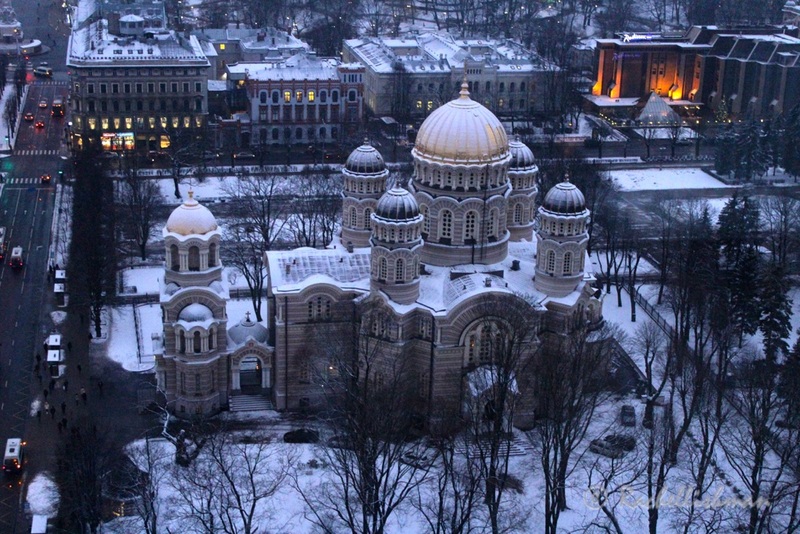 Pretty parks surround Riga’s orthodox cathedral…but it’s best seen from above. From the top floor bar of the Radisson Hotel (Where a cocktail is still significantly cheaper than London!) 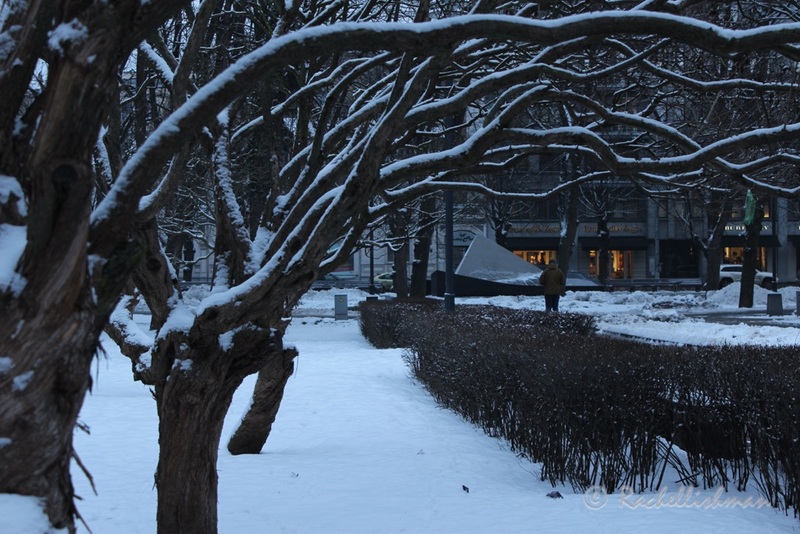 you can see Riga in all its glory as the light fades. My return flight was at 10pm, which allowed just enough time for a chilly stroll back to the hostel via the canal and The National Opera House before heading to the airport! Aw, I’m glad you went to Ala! I liked it in there too and want to go back. Next time you’re in Riga, check out the Museum of the Occupation of Latvia and Ezitis Migla (a cafe/bar). My problem is I go someplace and have to add it to my “to go to” list again because I find even more to explore! So pretty with all the snow. What an inspiration! 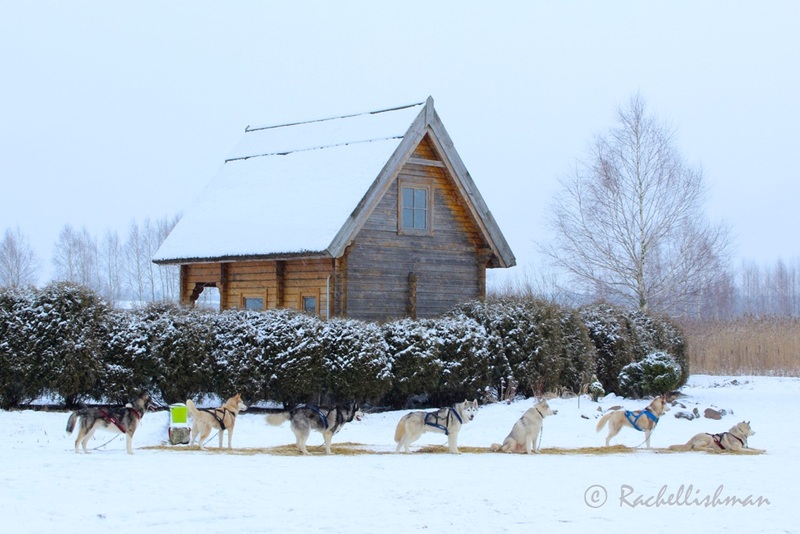 Riga is truly beautiful – oh the sled dogs picture made me smile 🙂 Thanks for sharing your 48 hours in Riga – I will certainly put Riga as a city to visit for long weekend 🙂 Great tips! Solved your pictures and interesting comments about history and culture. Would love to go there too. I envy your travel adventures as it is best to go when young so lap it up! Thanks Kath! I haven’t been too well this week so have had plenty of time in the house to do some writing/thinking – plenty more coming up!